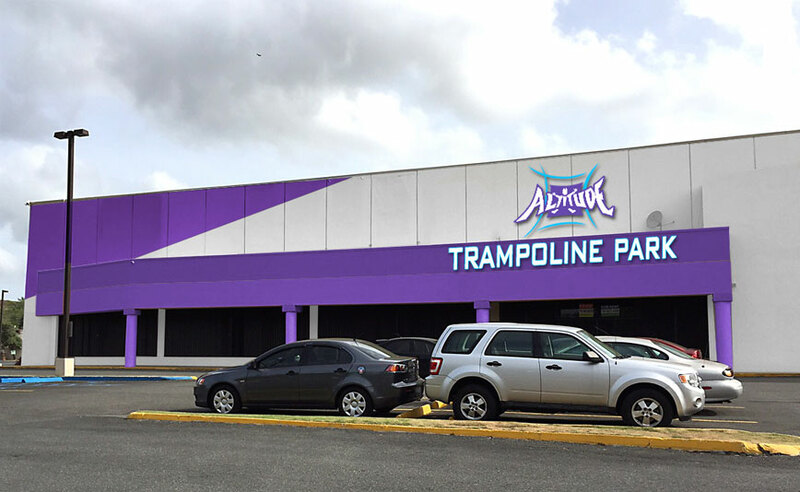 The first trampoline parks in Puerto Rico! Gurabo and Bayamon Now Open! 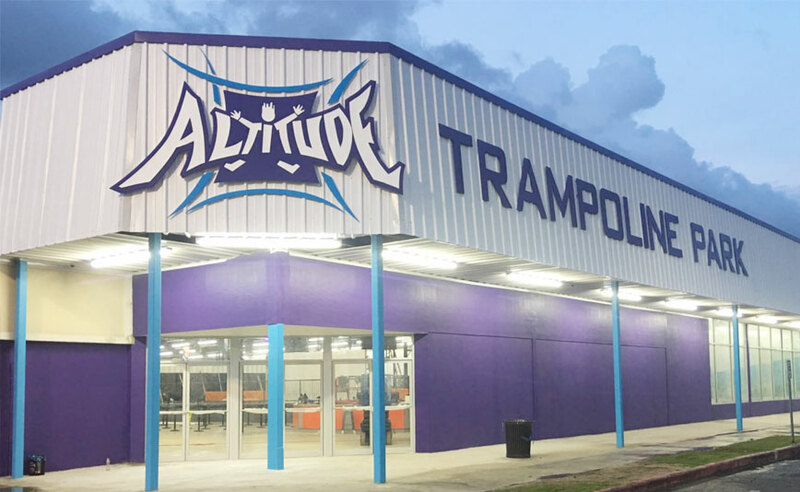 Founded in 2012, Altitude Trampoline Park is the fastest growing trampoline park company in the world. With 18 parks open 50 more parks under agreement, Altitude is growing rapidly. 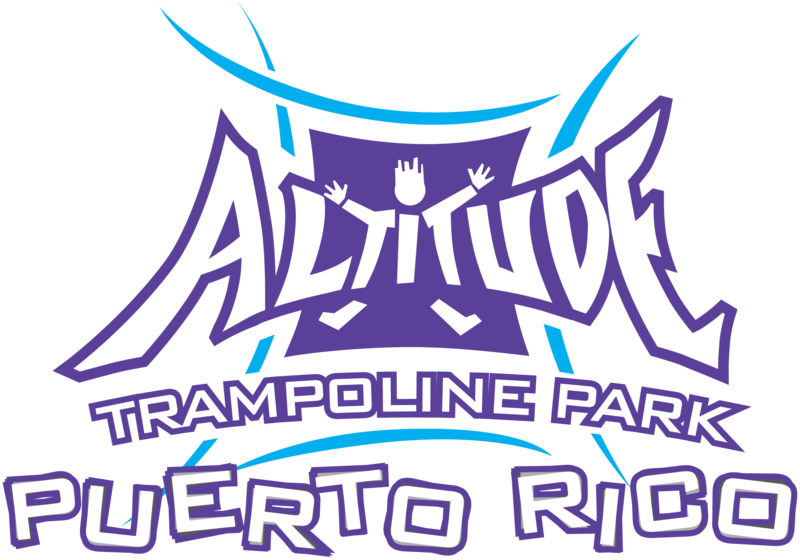 Altitude Puerto Rico was formed by a group of businessmen that demand excellence in everything they do. Altitude Trampoline Parks are the world’s premier trampoline facilities that offer fun and exercise for people of all ages. With brand new facilities and custom-designed parks, you’ll find it hard to find an experience anywhere like one that Altitude brings. With facilities that are typically 27,000-40,000 square feet of indoor jumping space, we can accommodate all ages and group sizes and offer activities that range from regular jumping to dodgeball, basketball dunking, fitness classes to competitive jumping, and parties for birthdays, group events, or just about any other type of event you can think of! Think you've got what it takes to join the Altitude team?